It's so good we're going straight to it. It's from Carol Held and it's a tile which she has painted with alcohol inks and taken some of it off to form birch trees. I know, right? Sounds like "wha-?" but yeah. I warn you: She has a Bob Ross feel. I don't know about you, but I'm a Bob Ross fan. My king and I still catch him on PBS once in a while. I will never tire of Bob Ross. As soon as this video started, he came to mind. I don't know if that's a good thing or not for you, but it's why I kept watching. Well, that and curiosity. Another warning: this is a step-by-step which is lengthy and a two-parter. But, it's still pretty freaking cool. 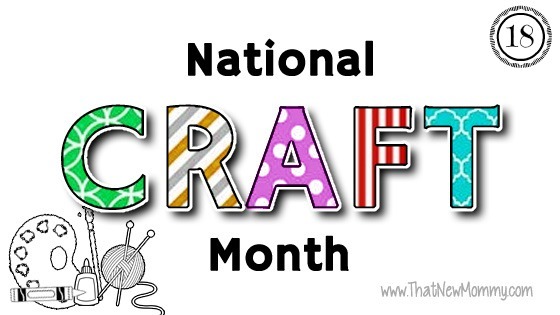 0 comments on "National Craft Month - Day 19"